(Phys.org)—A pair of researchers, one with Ben-Gurion University of the Negev the other The Hebrew University of Jerusalem, both in Israel, has found via a series of experiments with human volunteers, that people who beat someone else in a competition, are more likely to cheat against them in future competitions. In their paper published in Proceedings of the National Academy of Sciences, Amos Schurr and Ilana Ritov, describe the experiments they conducted and why they believe their findings might apply in the real world. Common sense might suggest that if one person beats another in a competition, they would be less likely to cheat on a second go round—but the study conducted by the pair in Israel suggests the opposite is true, and that the reason is likely because winners experience a sense of entitlement. One of the experiments began with the researchers asking 86 volunteer college students to pair up and compete against one another in an estimation game—each was shown a certain number of objects on a computer screen for just two and a half seconds, not enough time to count them. The volunteers were then asked to make an estimate on how many had been there and were told that whichever of the two volunteers was closest to the right number would win a prize. 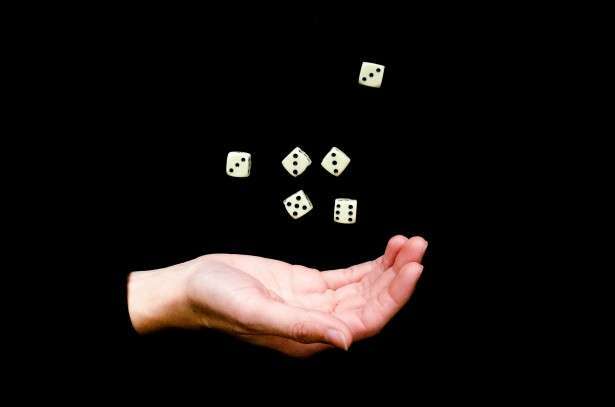 That experiment was followed by another where the same volunteers were asked to play a dice and cups game and were told that they would receive a monetary payment that matched the combined numbers on the dice. In this scenario, the payoff was fixed, which meant that only a certain amount of money would be doled out to the two participants. Also, the volunteers were allowed to report their numbers, thus making it easy for them to lie. In looking at the results, the researchers found that those people that won in the first experiment were more likely to lie in the second, which meant they essentially cheated their opponent out of cash winnings. The researchers also ran identical experiments with the exception that both of the players thought the outcome was random in the first part, thus no one actually beat the other. The people who wound up with more money in those experiments did not cheat more than the losers when the second stage was run. To better understand why people might cheat after winning, the researchers conducted a survey asking participants to imagine a winning scenario and then to put down a number describing their feeling of entitlement—those peopled scored 16 percent higher in how entitled they felt compared to those that thought of something else. This, the researchers suggest, explains the results of their earlier experiments—winners felt more entitled to winnings and thus were more willing to cheat to win. Is this why so many CEOs are sociopaths? Probably not, but it can't help.